Marea Caballero Hay 3 productos. 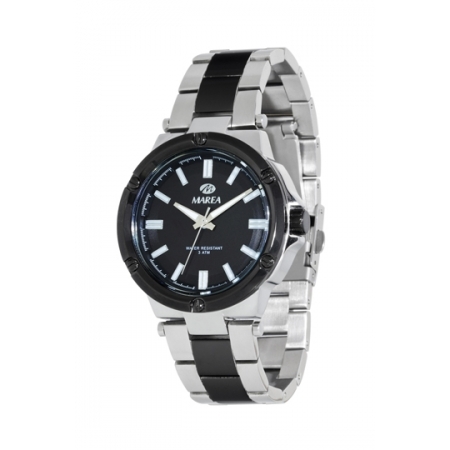 RELOJ MAREA ACERO CABALLERO MULTIFUNCIÓN BICOLOR B54023/6. 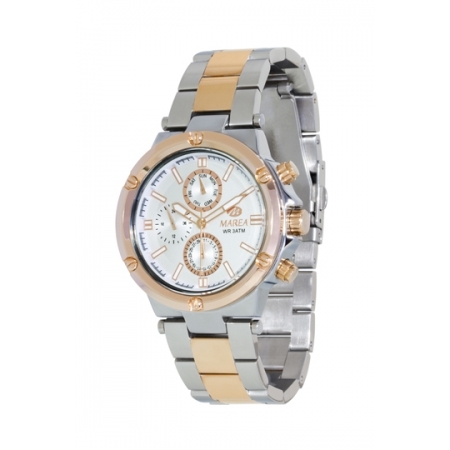 RELOJ MAREA ACERO CABALLERO B54024/1. 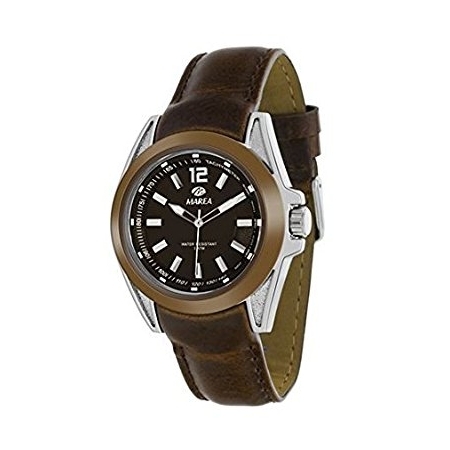 RELOJ MAREA CABALLERO ACERO Y PIEL MARRÓN B54048/3.